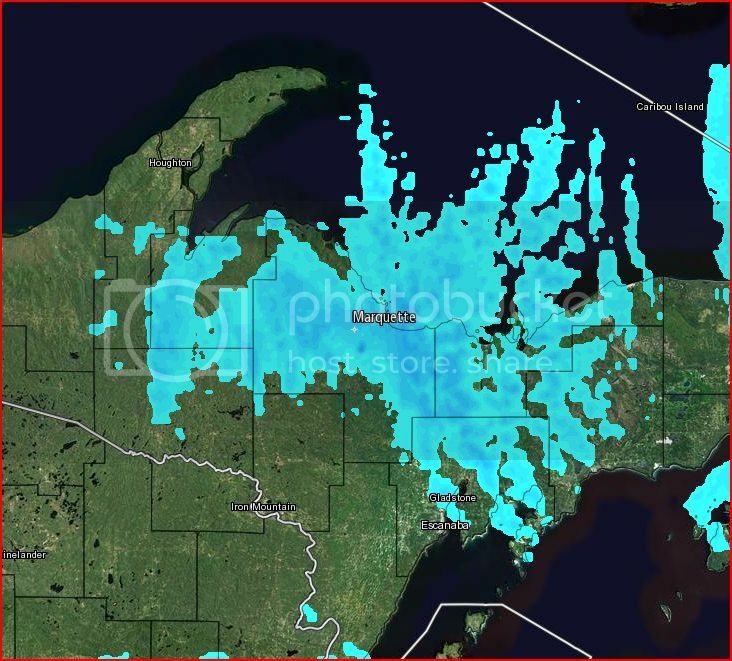 The current bad weather, delayed spring that we are having in the Upper Peninsula of Michigan (Marquette) is threatening to disrupt my CITO event tomorrow! Predicting an inch and a half of snow between now and 8am tomorrow. Three hours west of here has received 20 inches today already! Does anybody have suggestions for contingency plans? I would cancel, disable listing and re-schedule. The event is intended to clean-up. Really can't do that w' 20". In my opinion, kinda hard to disable the event last minute like that. Not everyone checks the website or their email before they head out. Turns out we have about 1 to 2 inches of snow on the ground this morning. I guess we will go do the best we can.